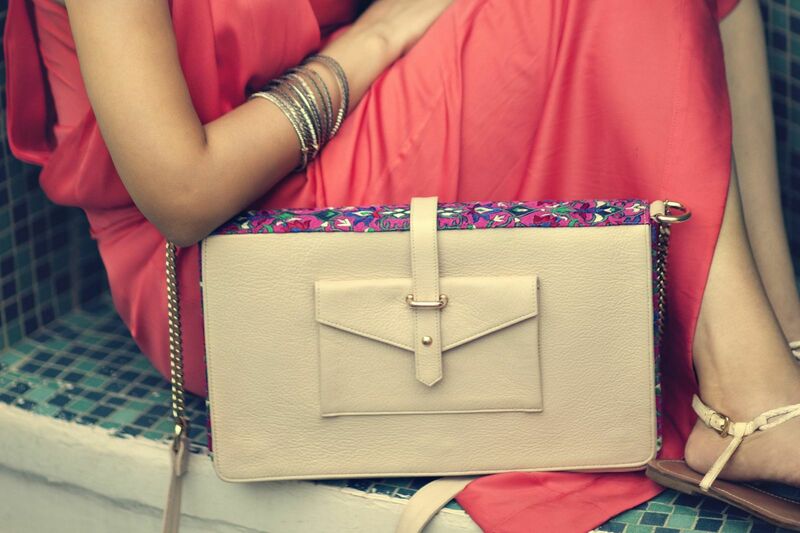 Popinjay combines luxurious craftsmanship, materials and ethics, in the creation of one-of-a-kind handbags and purses. 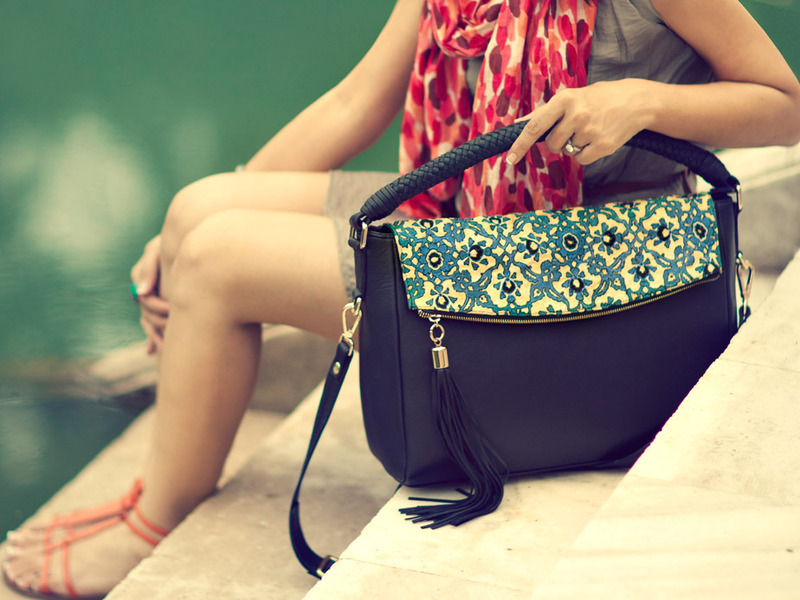 Each bag is hand crafted in Pakistan by skilled artisans, creating livelihoods for underprivileged women, and reviving ancient craft techniques en route. Teaching the art of silk embroidery in a collaborative, communal space, Popinjay provides practical training, good wages and a path to self-sufficiency. 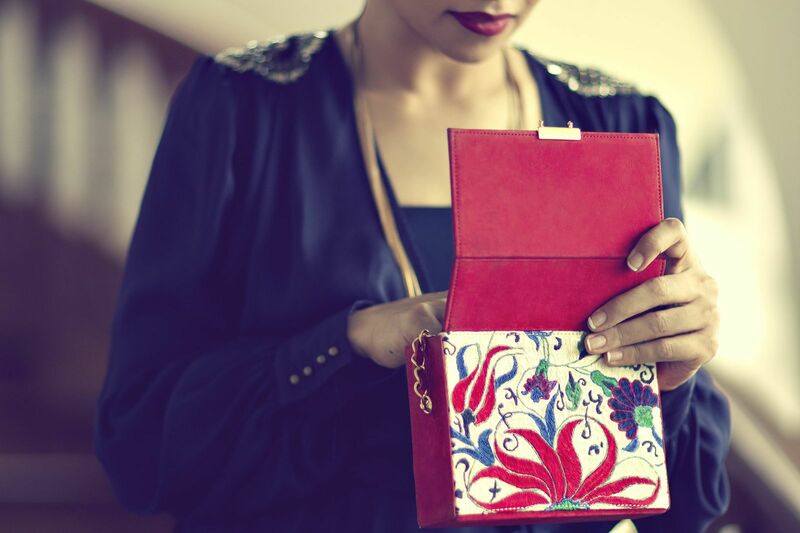 Connecting local artisanship to global markets, the socially conscious collection brings fair value for craft and skill, to a team of 160 women. The premier collection, La Mezquita pays homage to the rich heritage and timeless beauty of Islamic architecture. Inspired by decorative motifs from places as far as Spain, and as early as the Eight century, the collection features richly hand-embroidered motifs. 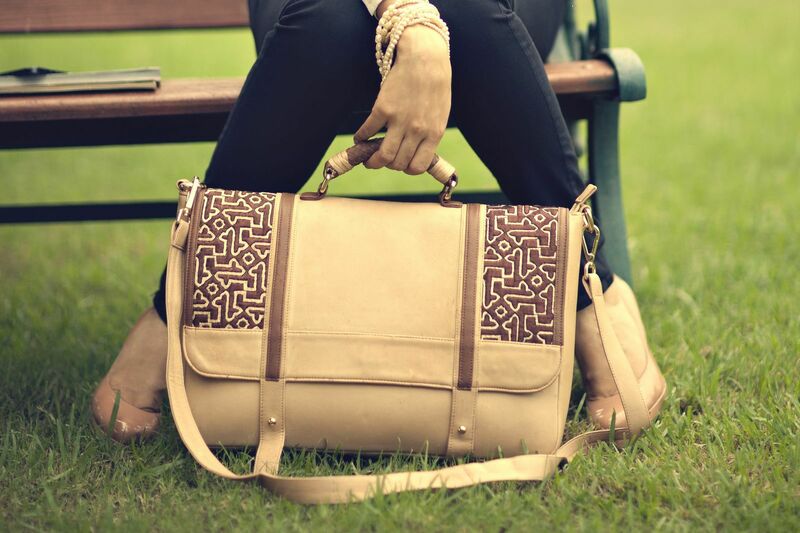 Each bag is entirely hand made in Hafizabad from locally sourced materials, and lovingly made from the finest leather, silk thread, satin and suede. Popinjay takes great pride in prioritizing quality over quantity, paying meticulous attention to detail and sourcing the world’s finest raw materials.